As more states begin to legalize recreational and medicinal marijuana, many entrepreneurs have seen huge success in this booming industry. But, Blaine Hatab and Jared Drewa saw one problem: lack of a simplified process to purge BHO from marijuana. Consumers extract BHO, or butane hash oils, from cannabis in order to bake edibles or create dabs, the newest marijuana concentrate craze to hit the market. But before you can dab or bite into a gooey pot brownie, you have to purge the oils. Hatab and Drewa noticed that the only way for consumers to purge BHO was to invest in a number of different tools such as a vacuum pump, hot pan, Pyrex dish and vacuum chamber to name a few. Purging was complicated to say the least, especially for those who were new to the process. 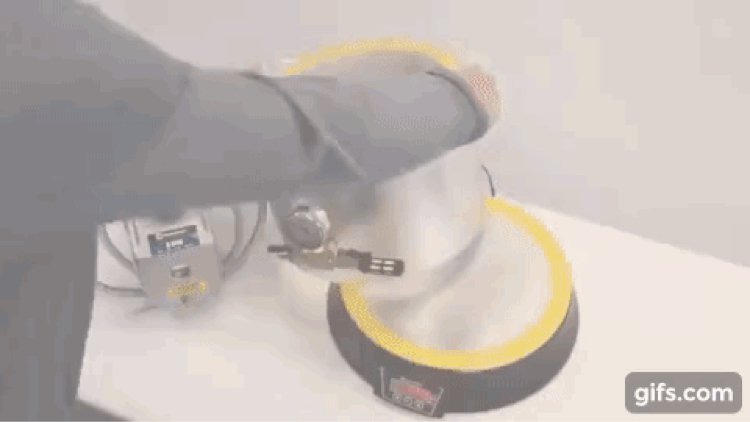 The two friends invested the next two years into developing their revolutionary tool, the Bhoulder. 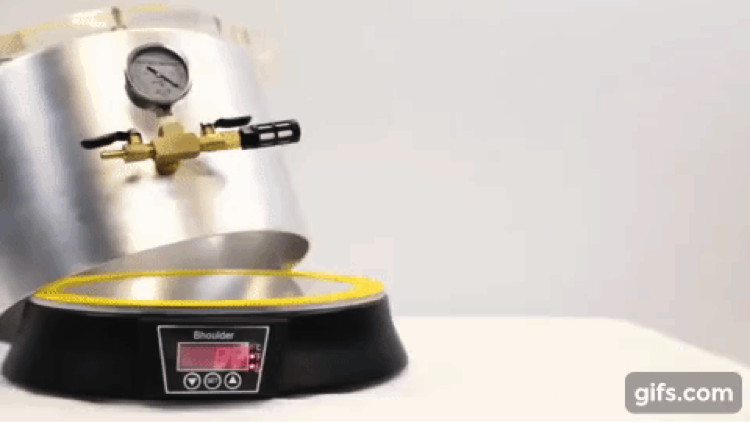 “We’ve taken the best practices in the industry and condensed them down into a new, simplified vacuum oven,” says Hatab, co-founder of Bhoulder. The Bhoulder is an integrated unit that lets consumers complete the entire purging process with just one tool. Customers will be happy to see the price of this tool is well below its competitors. The price of other vacuum ovens hovers around $1200, while the Bhoulder will be sold for only $500. We currently have an Indiegogo campaign running to raise the funds we need to cover the manufacturing costs of the first batch. https://igg.me/at/bhoulder. Please help us spread the word and reach our goal! Visit www.HighSimple.com to sign up for email updates or see more information about this revolutionary tool. 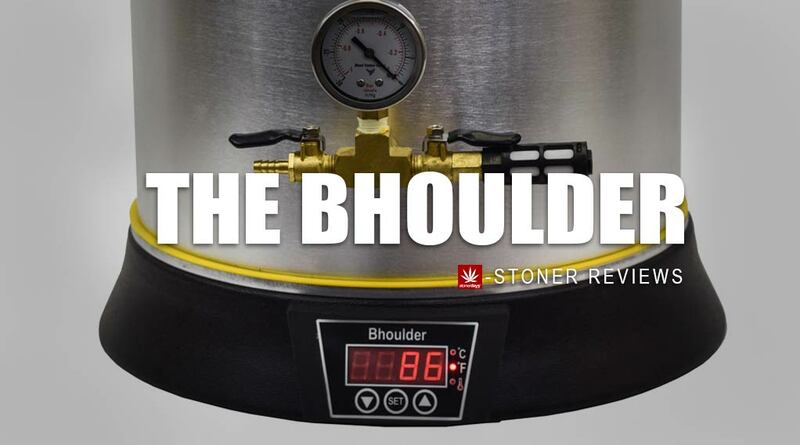 The Bhoulder is a compact vacuum oven that makes the highest quality purged concentrates in the simplest manor. Know someone who you think might be interested in this project? Please share this page with them as well as our Indiegogo campaign! We’d really appreciate it. Also check out the contest we have on Gleam.io for your chance to win a FREE Bhoulder! This entry was posted in Stoner Reviews and tagged bho, bhoulder, cannabis.